When it comes to fine wine, it is commonly known that wine is best served after a few years of release. With that being said, during that time of aging, collectors and avid drinkers alike benefit from storing their bottles in a facility. However, not just any storage company can take care of this task. The ideal temperature to store wine at is 55˚ Fahrenheit. Temperatures that are too hot change the wine, and too cold could freeze the wine. Without the proper humidity and cold temp, the cork is at risk of drying up and allowing air to seep through the cracks and oxidize the wine, changing the aroma and flavor. The range for humidity is 65% to avoid oxidation. Find a storage facility that can maintain the right temperature and humidity without a hitch, keeping your wine in the optimum drinking state. The sweet spot for warmth is 55˚F and humidity is around 70% to keep everything fresh. Sunlight has been known to break down the complex molecules in wine, whether it’s white or red. It’s because of this reason that wine is stored in green, black, and blush bottles to protect the liquid from UV light. However, placing the containers in the dark is only going to protect them further and lower the risk of damage. As a bonus, look at what your nearby storage facilities offer besides the necessities. International Wine Storage provides all of these amenities along with locked vaults, appointment only access, and surveillance within the facility. 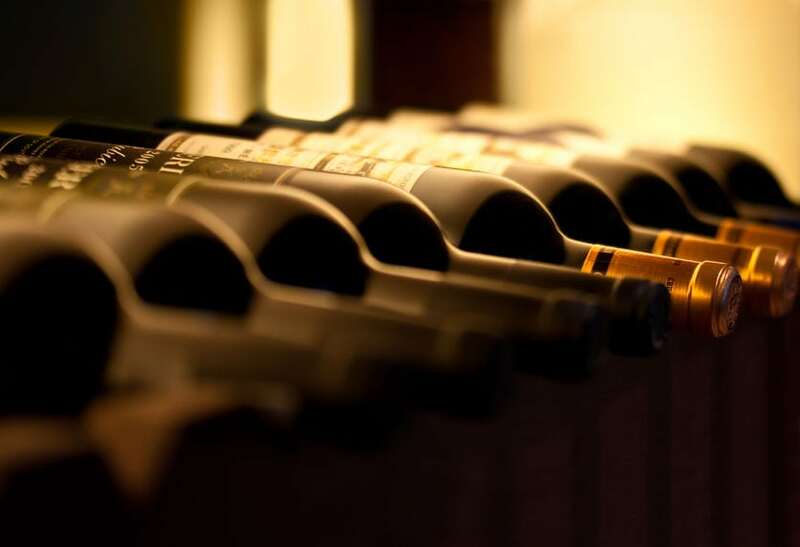 We offer private wine storage that you can’t find anywhere else in South Florida. Call us today to find out more about what we provide to our clients. Lucky for our clients, we provide this and more in our facility. We treat every client with the utmost professionalism and friendliness, so they know that they’re getting first class service. Our reputation puts us above the competition giving future clients peace of mind when they choose to store with us. Give us a call at one of our facilities for more information, today!